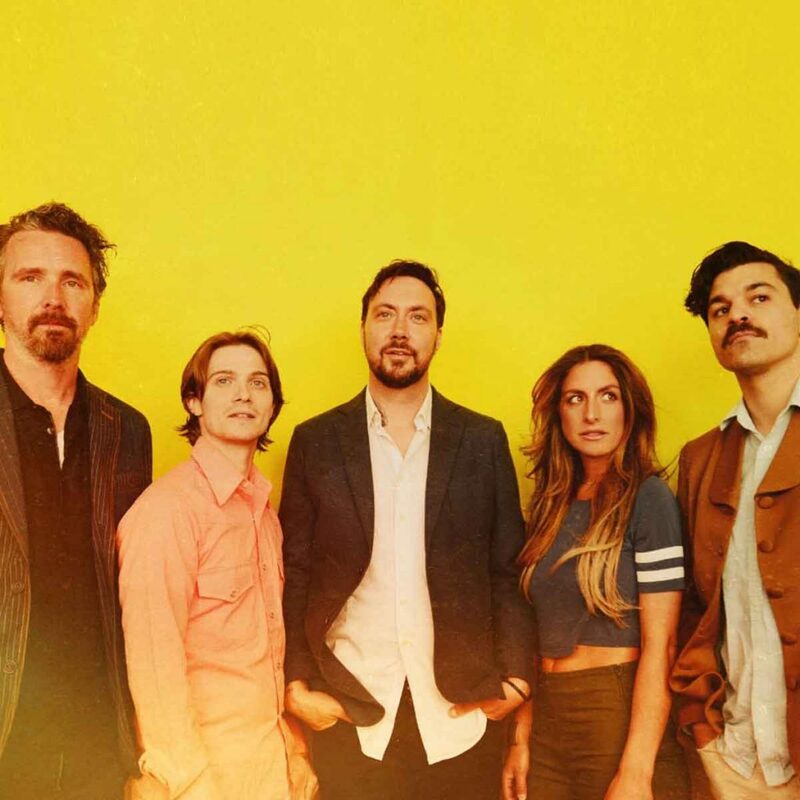 State Theatre Presents Golden Oak $12.00 State Theatre Presents Golden Oak – Friday, June 28, 2019 – Doors at 7 pm – 21+ – —— All of our tickets are paperless. Purchased tickets will be at will call at the door. All you need to do is arrive with your ID and enjoy the show! 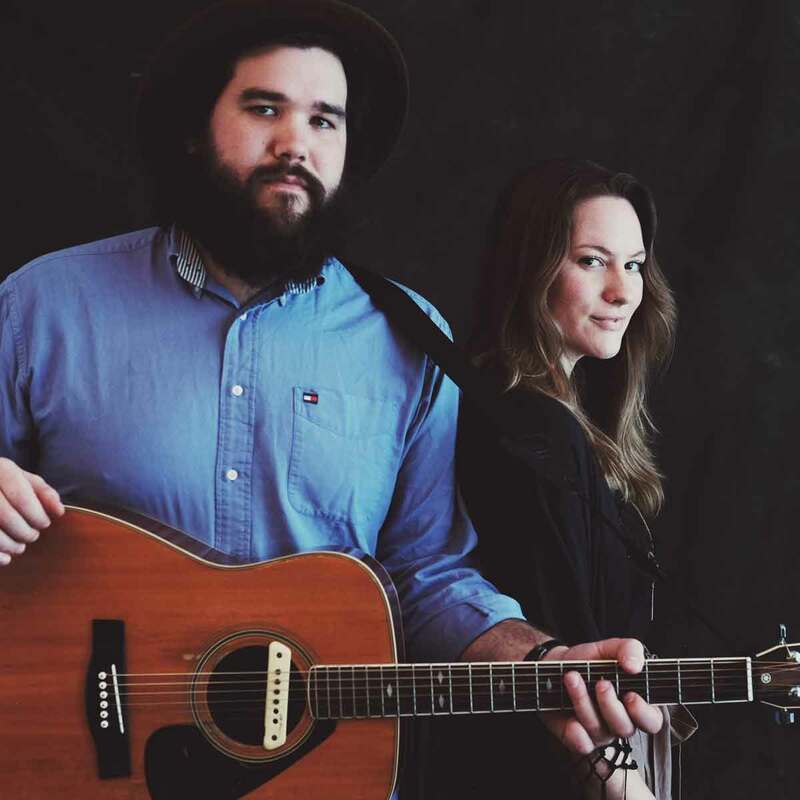 GoldenOak is driven by the songwriting and harmonies of the brother-sister duo Zak and Lena Kendall. After a bit of a recording hiatus and a shift in personnel, the group is back with an enchanting pair of songs. “River” and “Poet And The Painter” find this collective simultaneously building on previous strengths while also striking out in an interesting new direction.